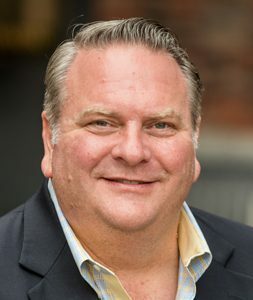 KC Coonc and his business partner Ryan Martin are the managing partners of the North Sound Commercial name at Windermere Real Estate/Whatcom, Inc. KC has been involved with the sale and leasing of real estate for over 30 years. He began selling real estate when he graduated high school in 1981. After a few years, KC changed his career and worked several industrial jobs including commercial fishing, industrial construction, and logging operations management internationally in Russia. In 1999, KC reentered the real estate industry with a focus on commercial sales and leasing.